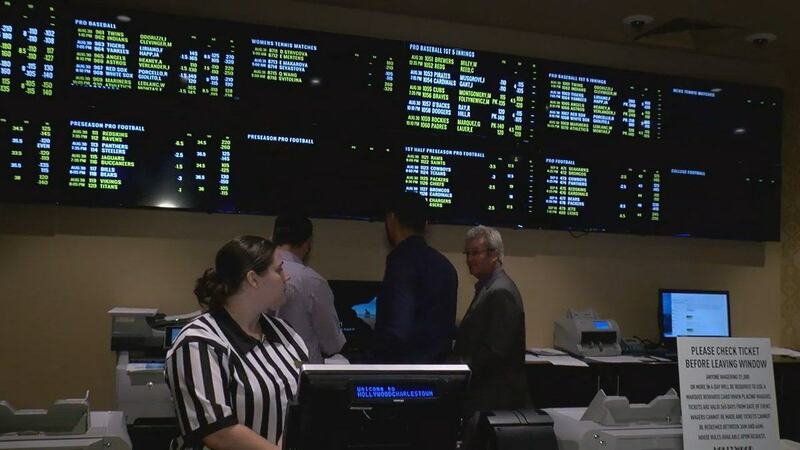 The first legal sports bets in West Virginia were made on Thursday morning when the Hollywood Casino at Charles Town Races launched their sportsbook with a soft opening. The first bet was made by State Delegate Jason Barrett (D-Berkeley), who put down $50 on West Virginia University to win the college football national championship this season. The Mountaineers are a 60/1 underdog to take home the title, but that didn’t dissuade Barrett from putting some money down on the local college squad. The launch came two days earlier than expected, as regulators only began testing systems at the casino on Monday. 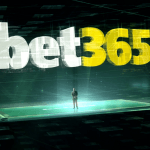 The sportsbook, which is being run in partnership with William Hill, is expected to begin full-scale operations on Saturday morning, while an online sports betting app is said to be a few weeks away from release. When placing his bet, Barrett remarked on how easy and familiar the process was. A total of four casinos in the state have applied for licenses offer sports betting. They include the Grenbrier, which has partnered with FanDuel and is expected to be the next sportsbook to open, as well as Wheeling Island and Mardi Gras casinos, which are owned by Delaware North. A fifth casino that is allowed to offer sports betting, Mountaineer Racetrack and Casino, has yet to apply for a license but is expected to do so in the near future. 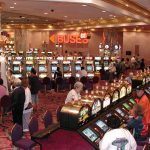 Each casino will have to pay a $100,000 licensing fee in order to get started, after which they’ll pay a 10 percent tax on their gross revenues. 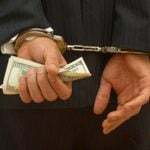 Those terms seem generous when compared to the cost of doing business in neighboring Pennsylvania, where prospective operators must pay a $10 million licensing fee and endure a 36 percent tax rate. Barrett noted the different approaches, saying that other states should follow West Virginia’s lead. “We have really done it right in this state and certainly Pennsylvania and others, if it’s going to be successful in their states, they need to look at what we did and model after us,” Barrett told MetroNews. The addition of West Virginia brings the number of states now offering regulated sports betting to five. 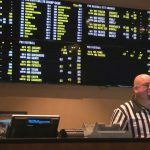 Nevada has had legalized betting on sporting events for decades, while Delaware, New Jersey, and Mississippi have all introduced sportsbooks this year following the Supreme Court decision that struck down the Professional and Amateur Sports Protection Act.